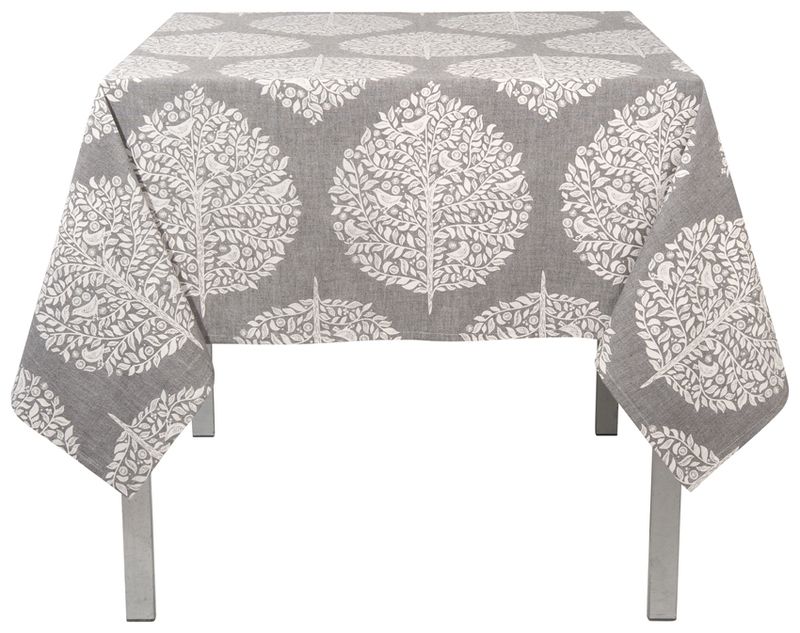 This elegant tablecloth is perfect for a dinner party and to give as a housewarming gift . 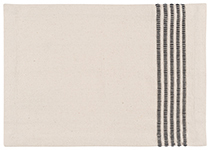 Made from 100% cotton, this durable tablecloth is machine-washable and comes in three different sizes. Temporarily out of stock. Available on back order.